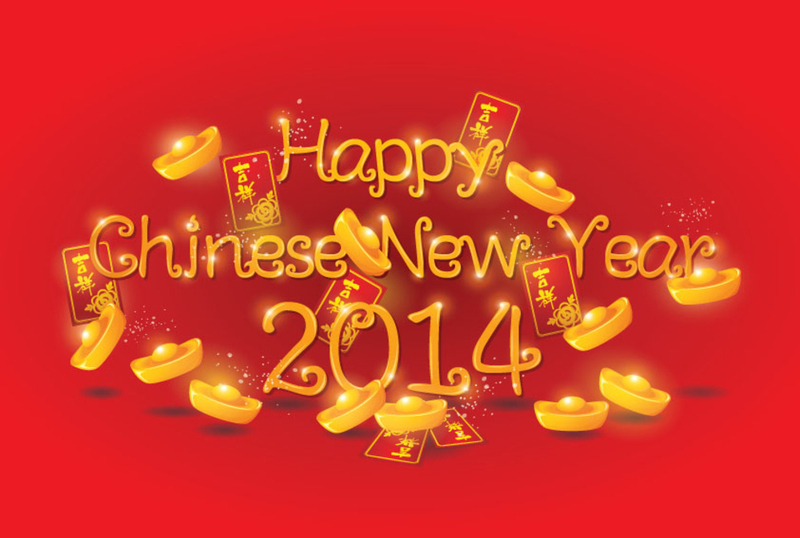 Latest update: Ministry of Print is closed for Chinese New Year and will resume business on 18th feb 2013. Cheers! 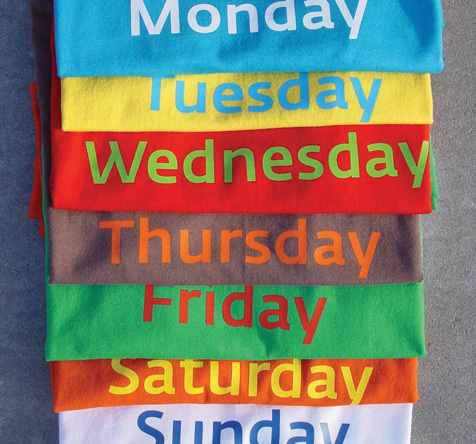 Do you know that there is a colour for each day of the week? “The colour of the The Day” project was commissioned and produced for the Biennale Design 2004 in Saint-Etienne, France. This project aims to investigate the relationship between colour association and specific days of the week. In this project, a survey was conducted where the following questions were given to 75 people in the creative industry from 20 different countries: What colour do you associate each day of the week? What is the colour that you are feeling today? Hello guys! 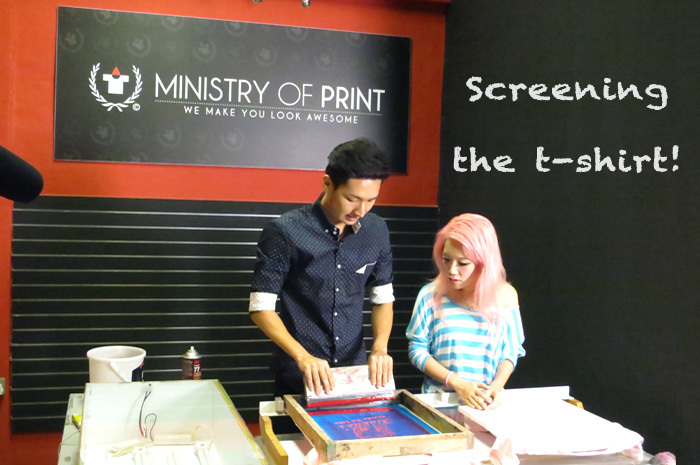 Here are some pictures of the behind the scenes of Xiaxue’s Guide to Life on T-shirt Printing! Roy introducing the silkscreen board and how it is used. 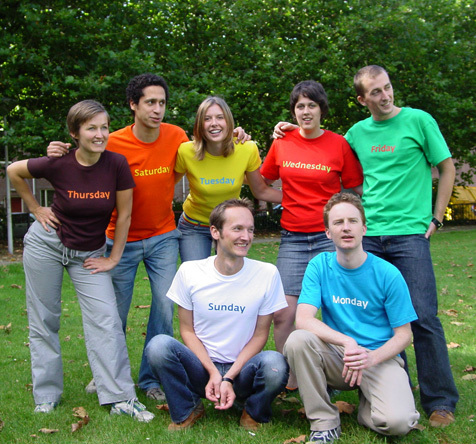 Silkscreen printing is most recommended for bulk printing, so if you are looking to print your class t-shirts or corporate t-shirts, silkscreen printing is the most common option. Keon positioning the silkscreen board onto the body of the t-shirt. 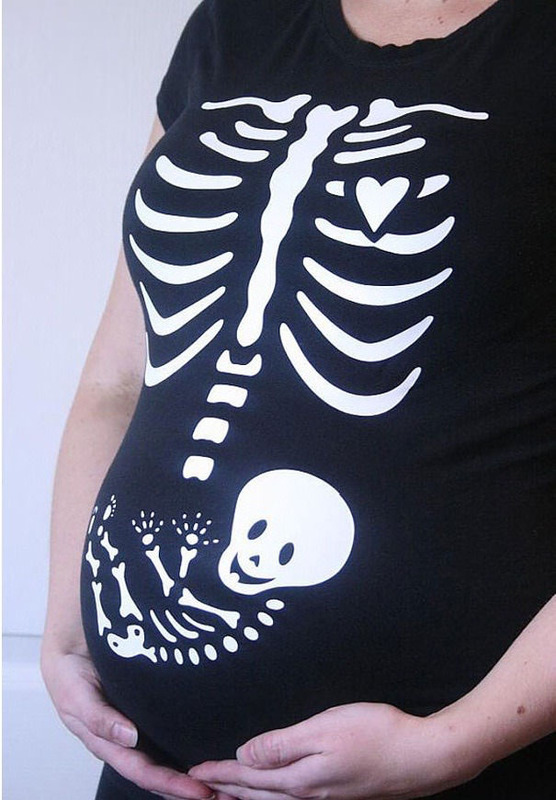 This is to ensure that the position of the image printed is as accurate as possible. 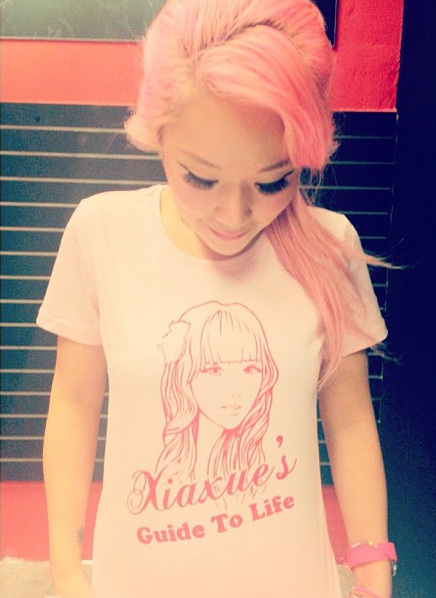 It’s Xiaxue’s turn to print her very own t-shirt! Oh yay look at the nicely printed t-shirts! 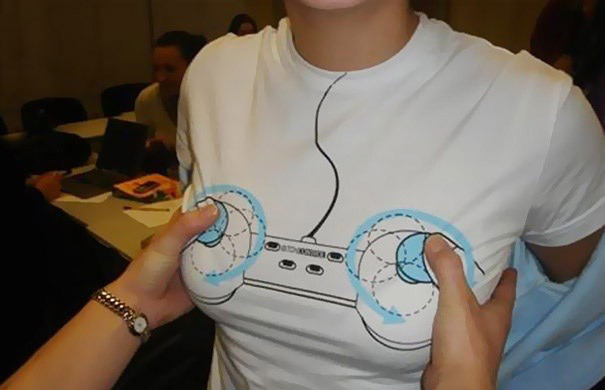 Awesome or what. Keon and Xiaxue posing for the camera with their freshly printed t-shirts! 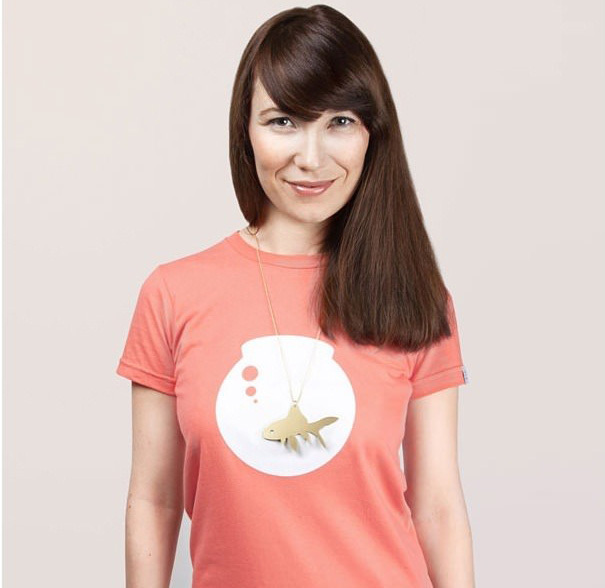 Each t-shirt is hand-printed and made with lots of patience. A lot of effort and time are needed to print a t-shirt, ensuring that the silkscreen board is done perfectly and the printing is done smoothly. 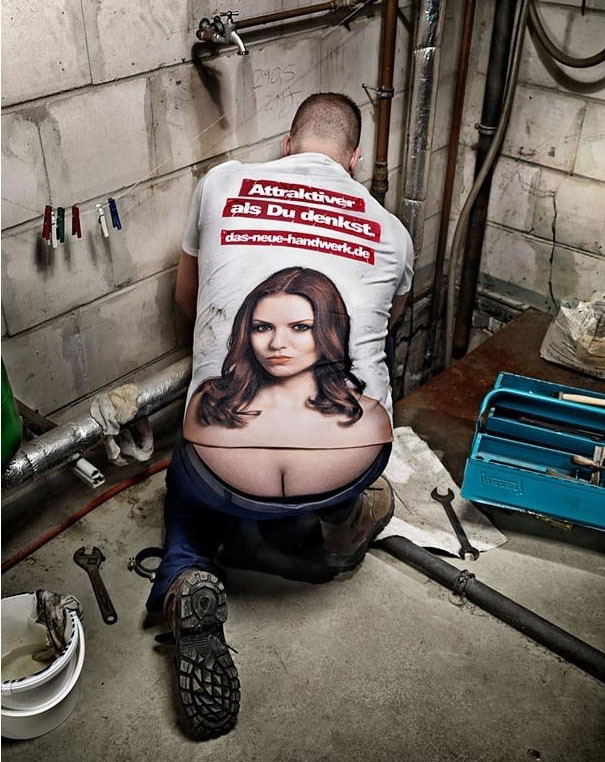 Now you know t-shirt printing is no mean feat! 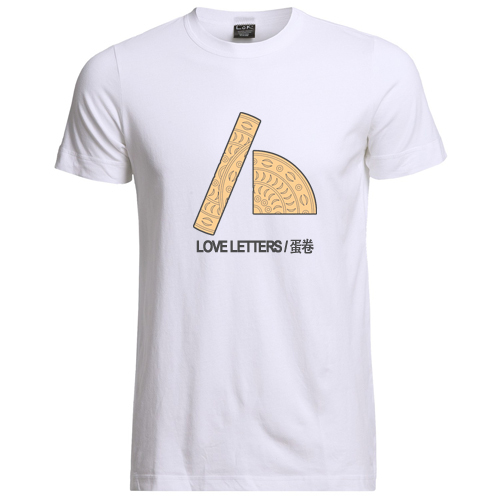 Anyway, the method of t-shirt printing featured in the video is called Silkscreen Printing. 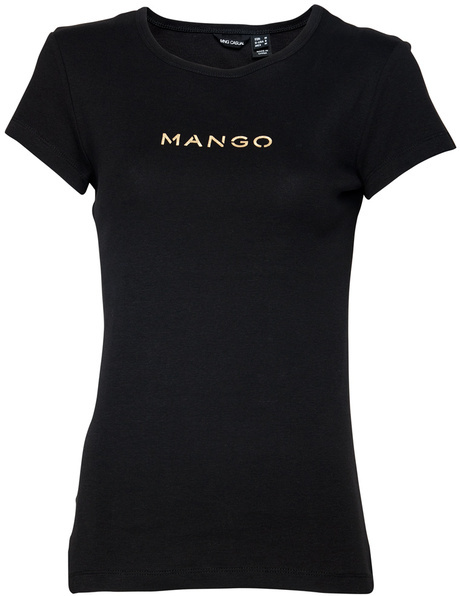 There are many other types of t-shirt printing methods you can opt for. 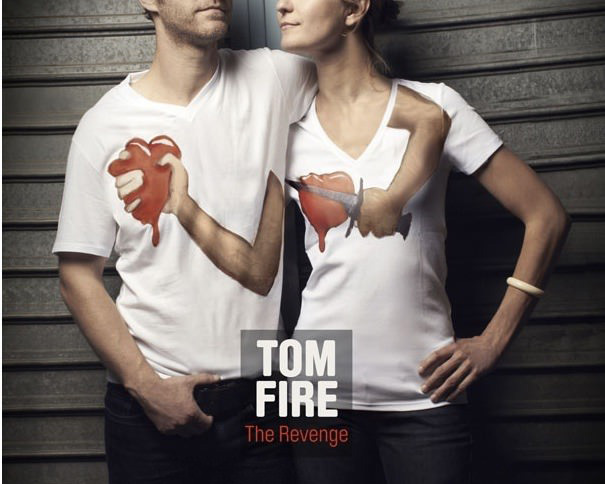 You can check out the various ways of t-shirt printing here. 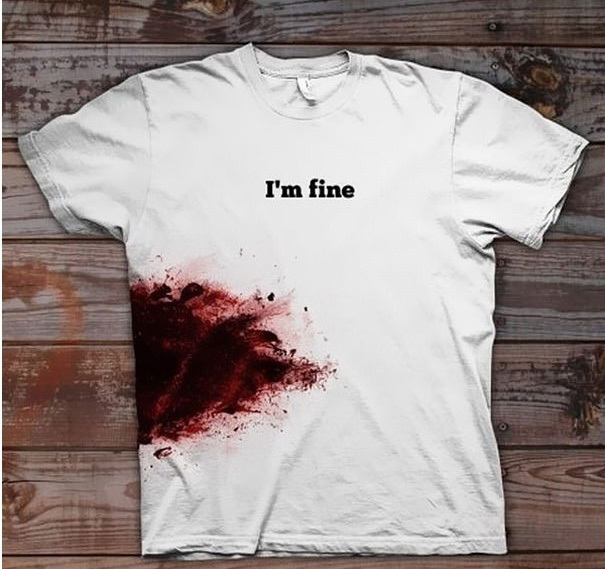 If you are unsure of the method, fret not, as our professional sales coordinators will recommend the best t-shirt printing method most suitable and cost-efficient for your t-shirts! 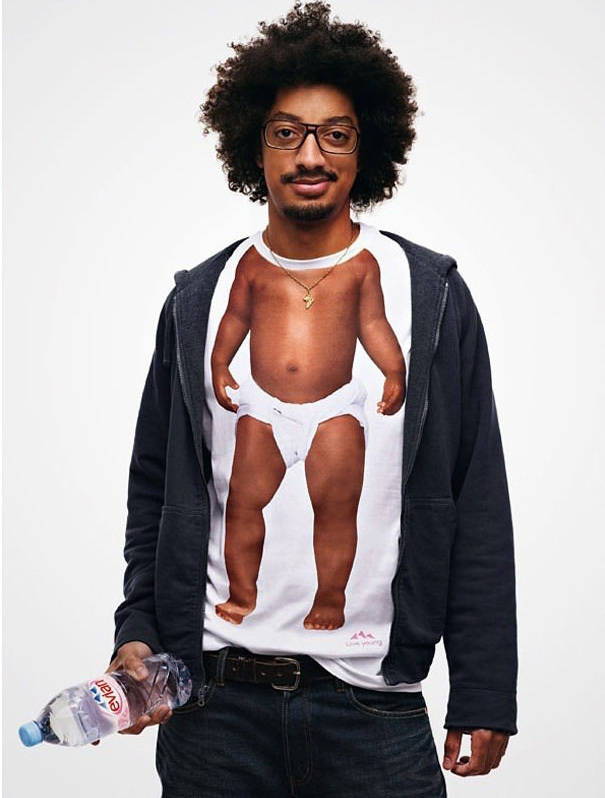 Drop us an email at [email protected] today to know more about printing your t-shirts! – Behind the Scenes by UrbanDoll. Xiaxue’s Guide To Life Video is finally out! check out http://www.clicknetwork.tv/watch.aspx?c=1&p=8&v=813 for more details. 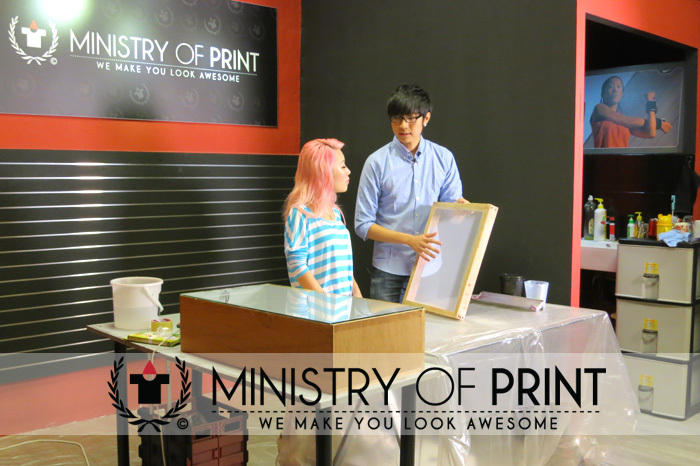 You stand to win a T-Shirt personally printed by Xiaxue and $50 Ministry of Print voucher! Good news to share! 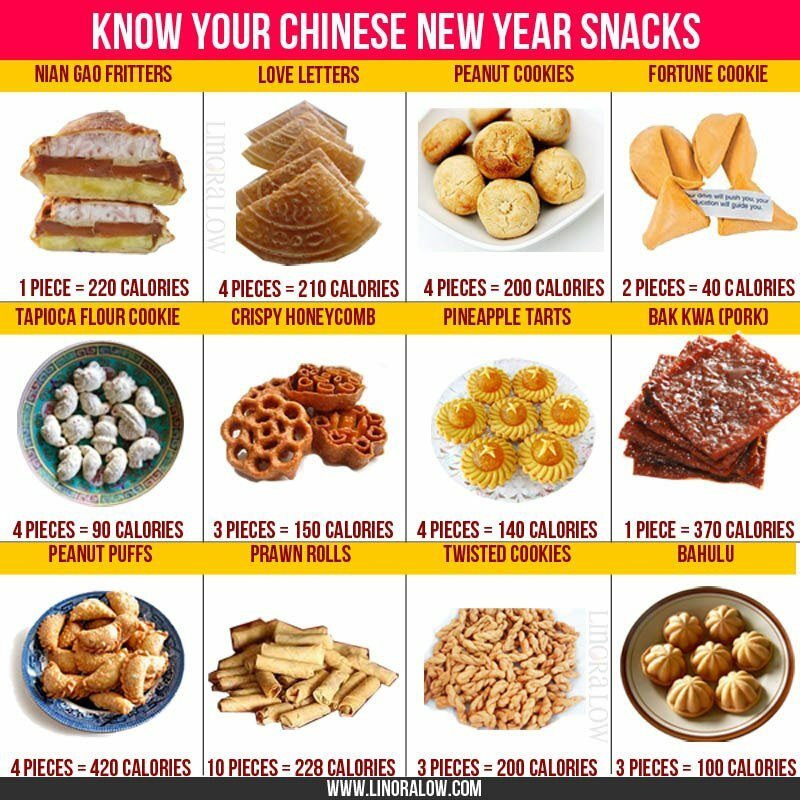 Xiaxue’s Guide to Life! 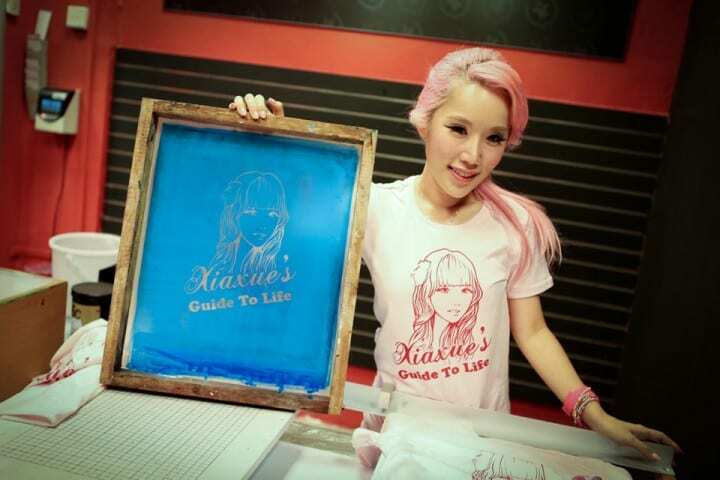 Xiaxue was over to print her very own T-shirt for her Guide to Life internet TV series. It was nice to meet her production crew members and her at our office. They are really nice and friendly people to work with! 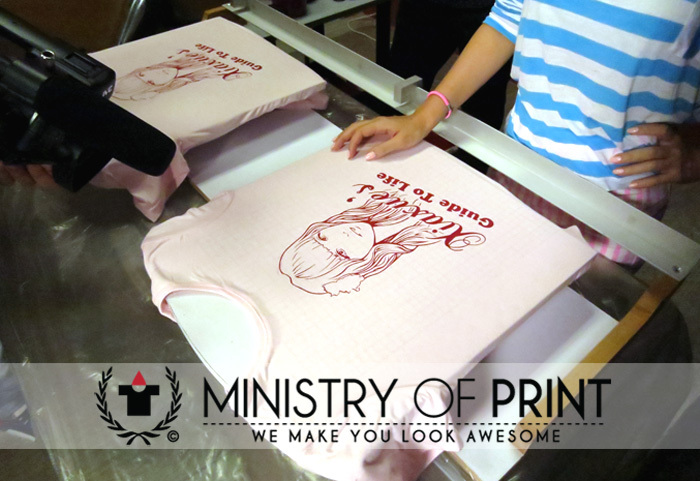 Stay tuned for her video here where she learns how to print her very own t-shirt from us folks at Ministry of Print. Notice: We will not be open on 24th July. Hi all, our office is not open today, 24th of July. Our normal business operating hours (9.30am – 630pm) will resume tomorrow, 25th of July. We are currently working on something and can’t wait to share the joy with you awesome people. We apologize for any inconvenience caused and we’ll see you soon!